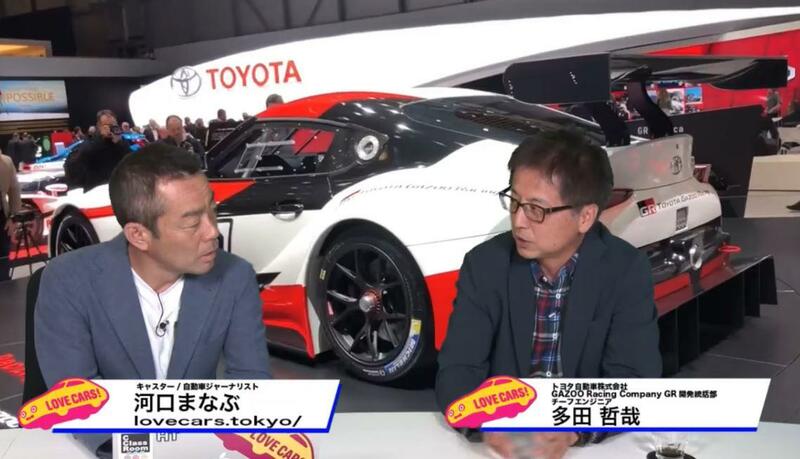 Chief Engineer Tada, interviewed by Web/CarTop (Japan). 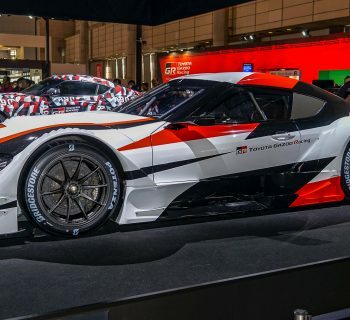 on the "Toyota GR Supra Racing Concept"
Here we have the Toyota GR Supra Racing Concept. And presenting it is Chief Engineer Tada. Q: Why was a racing version first unveiled? That’s rather bold and unprecedented. -- WE really wanted to present that car with a focus on motorsports, and the related attributes of how the production form will prove to be agile, and responsive in character for this car. We really wanted to stress this. As Gazoo Racing, which is the leading resource for the product planning of this vehicle, this was also one of the missions, to tie in the element of motorsports and driving pleasure. Q: It has been announced a while ago that this was a joint-project with BMW, how did this flow? Were there any difficulties? 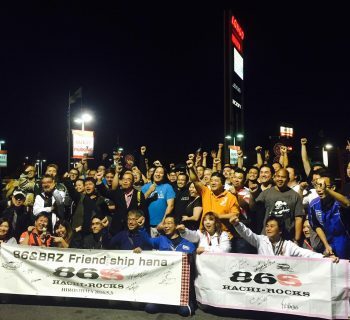 -- Much like how we collaborated in the past for the 86 (and BRZ) with Subaru, we had a lot of discussion on what our goals were, and what it meant to both parties. Because there are cultural differences in how engineers and consumers for both locales engineer, design, perceive, and eventually own cars, this proved to be something quite challenging. Initially a slow and extremely careful process. It took almost 2 years to come to a solid understanding at both firms to focus on a singular design direction for the product. Q: Were there any strong elements where you could not compromise for the development goals for this Supra? -- Of course, first and foremost we were adamant that this will be a very “pure” sports car. Could we accomplish this with BMW? Also, we intended this car to be sold through Toyota dealerships globally, and was this achievable at the level of quality that dealers and customers have come to expect from Toyota? I can count a whole list of such concerns and discussions we had initially, but as of this time, we’ve come to a very good relationship with BMW, and we as engineers enjoy building the final stages leading to production stage. Q: That number 90 on the door of the car, does that mean A90 that succeeds the A80? -- Yes, thank you for noticing! 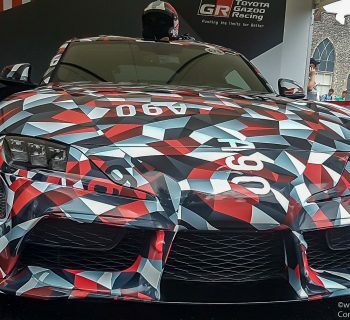 That was our warm message to the world, that this is another succession in the Supra heritage. It designates indeed, the “NEXT” Supra. Q: Inline 6, how important is that? -- We have first, traveled around the world for voices of many Supra owners and fans. And one thing we noticed being referred to over and over was the inline 6, and the silky character of the engines that defined the Supra. We didn’t particularly see the element of nostalgia to be a focal point of the revival of the name, although each region had their own strong ideas about what they wished deriving from characters and identities of the past Supra. But much like the 86, we thought it had to be relevant to today’s customer needs, and evolved into something to really succeed the previous cars. We’ve seen turbo and naturally aspirated engines in previous iterations, but all inline 6. So that was one thing we were firmly fixated from the start. That and the fact that it must stay front engine, and rear drive just as all previous 5 generations of Supra. Our fans everywhere made sure we focused on these two elements adamantly as well, universally. Q: How long will we have to wait until we see a production version? 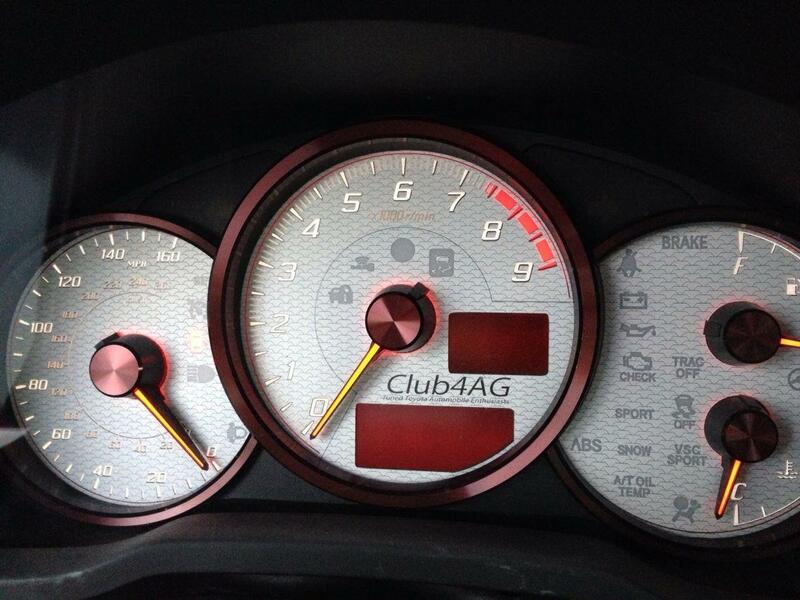 -- For a drivable production car? We’ve announced elsewhere that we are planning to start production early next year (2019), and from now, leading up to the production date, there are still some elements to be fine-tuned, and decided. 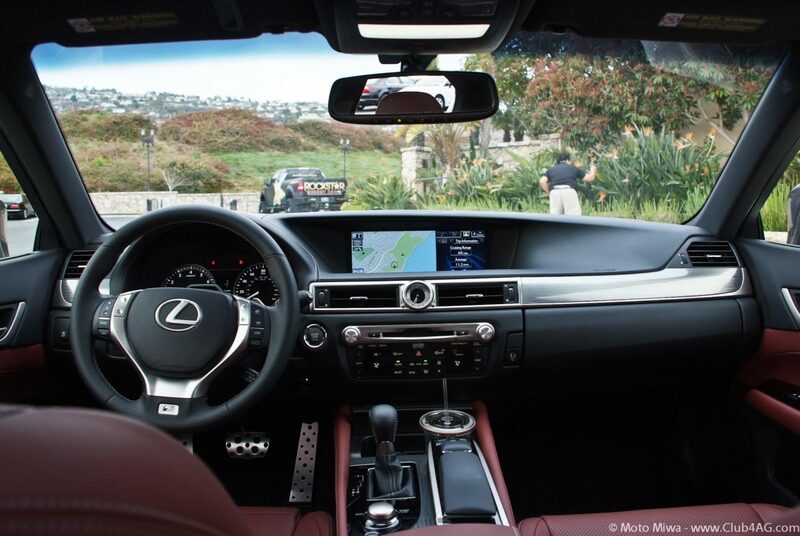 Perhaps we can arrange for a test-drive soon to gather your opinions. We will try our best. We hope to give more people a chance to drive it soon. What is unique however, about this development is that we have used available testing periods on the streets from the very early stages. From the very technical engineering standpoint, this was very unusual. Normally a car we design will see a lot more test course development before it is roaming the streets. But for this car, in fact I would say that 90% of driving tests were conducted in the real-world scenario of public roads. However I can go on and on, but it will only amount to just words, so please wait just a little longer when we can offer a very detailed driving experience. Q: Understood, so we shall wait for the day when we can grasp the steering wheel in our own hands to experience it! --Yes, just a little longer, thank you so much. You can watch the video interview in Japanese. Please keep in mind I am not translating this on behalf of anyone, including Toyota, and these are my choice of words in the translation that I thought to give the best accuracy in context.